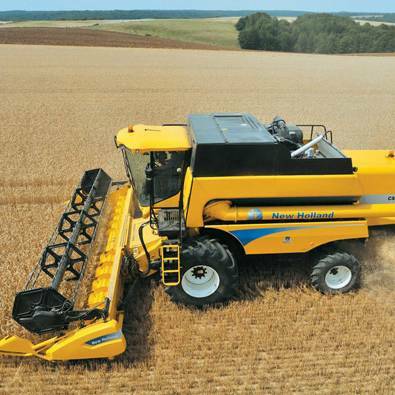 There are few industries that rely as heavily on gas struts as agriculture and farming. Agricultural vehicles need to manage very heavy loads on a day to day basis, which means that tractor gas struts and similar farm gas struts need to be strong and not lose pressure over time. We carry a wide range of agriculture vehicle struts so that you can quickly get a replacement when your existing farm machinery struts begin to lose their strength and are no longer up to the task. The agriculture struts that we supply provide a maintenance-free and comfortable solution to all kinds of different lifting requirements. This means that you are sure to find the right agriculture gas struts no matter what type you are looking for. In addition to this, we can ship them on the same day so that you will receive them the next day and you can get your vehicle working properly once again with minimal downtime. Here at SGS Engineering, we are the largest stockist of domestic, commercial and agriculture gas struts in the UK. We have a huge range to choose from, so you should easily be able to find the right farm gas struts for your vehicles and/or machines. If you are struggling to find the right farm machinery struts, don’t hesitate to get in touch with our dedicated sales team who will be able to help.